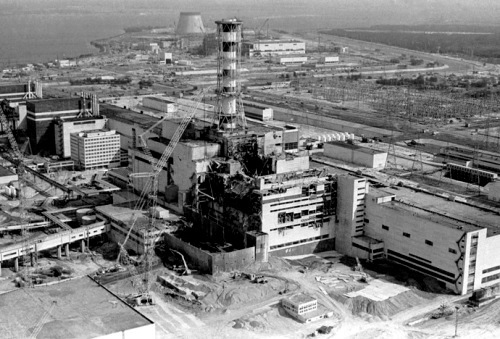 When Chernobyl disaster took place, Ukraine was still under the control of Soviet Union. 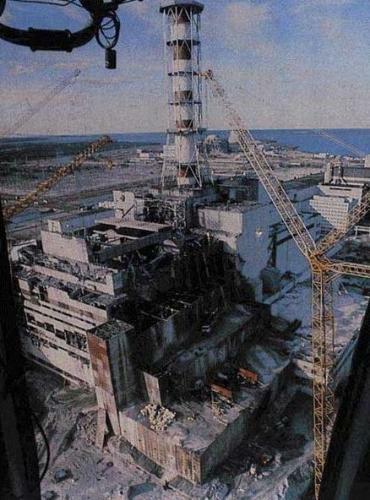 Chernobyl disaster is considered as one of the dangerous disasters in the world. The spread of the radioactive particles is caused by the fire and explosion in the plant. The particles spread in Europe and western USSR. If you check the cost and casualties caused by the disaster, it is considered as the worst one in the history. Based on the International Nuclear Event Scale, Chernobyl disaster is classified in a level 7 event. Another disaster included in this scale is 2011 Fukushima Daiichi nuclear disaster. There were around 50,000 workers in the power plant affected by the disaster. It also took 18 billion rubles. There were 31 individuals died during the disaster. People also still check the presence of cancer as the effect of the disaster. 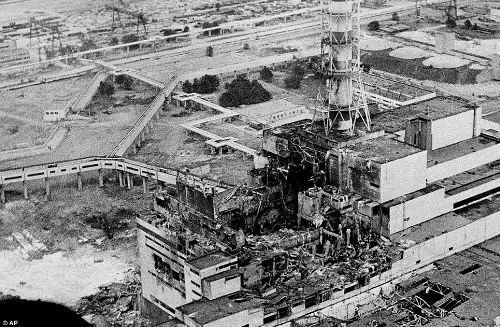 On 26 April 1986, Chernobyl disaster began during a system test. 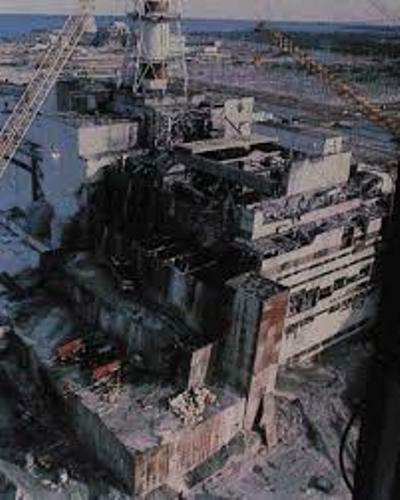 It occurred at Chernobyl plant which affected the reactor number 4. A series of steam explosions occurred due to the unexpected power surge at the reactor. The workers tried to shut it down, but it failed. There was fire due to exposure of graphite moderator to the air. The radioactive particles spread all over Europe and western Soviet Union. Find facts about Aberfan here. 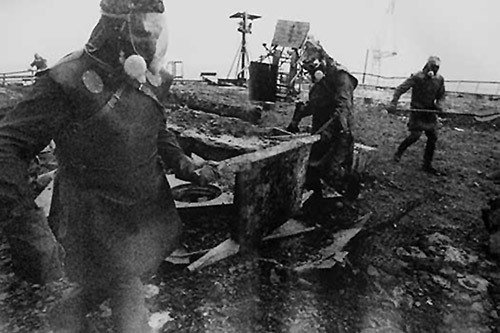 Due to the explosion and radioactive exposure, there were 350,400 people who had been evacuated from the infected areas from 1986 until 2000. More than 60 percent of the fallouts of the radioactive occupied Belarus. That’s based on the official data from Soviet. The people who live in Belarus, Ukraine and Russia have to struggle to clean the environment from the radioactive decontamination caused by Chernobyl disaster. Get facts about bushfire here. Do you want to say something on facts about Chernobyl nuclear disaster? Facts about Boscastle Floods talk about the disaster which took place in Cornwall, England, UK on 16th August 2004.